This is a sample from my post ‘The Power of Music’ which can be found in the right hand column below the first picture, in the ‘Ideas to Share’ section. y in one piece! 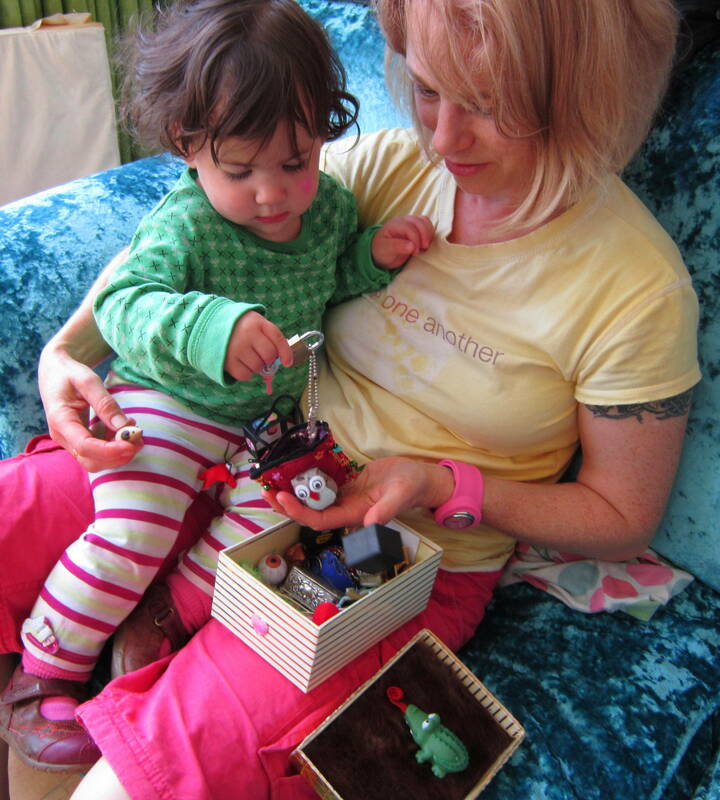 This post discusses the many ideas and effects of music for children, and how you can use it constructively to help you get through the day in one piece! Below are a few extracts to give you some idea…. Music enters their brains at a subliminal level and speak to the unconscious mind. I often put soft peaceful music on the car stereo on the way home from school……Simon and Garfunkel fit the bill nicely…..
…. classical and meditation music soothes the little one to sleep at naptime. He has been conditioned to it from a baby, and now drops off whenever he hears his ‘sleep music’….. …..I find music a really powerful tool for creating a specific atmosphere. 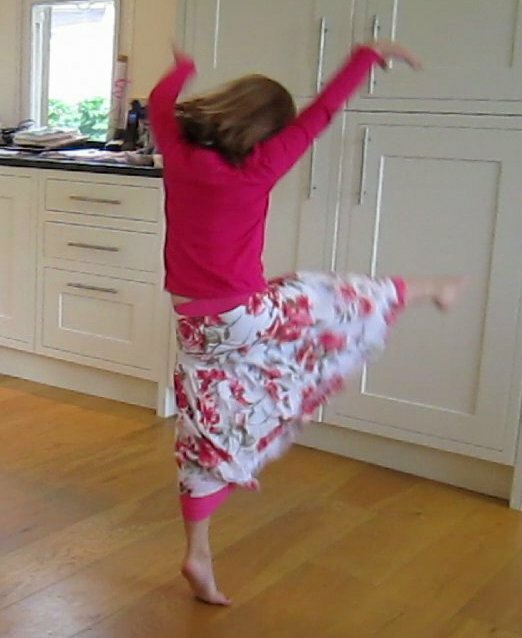 At mealtimes, I play something soothing like Aled Jones singing ‘Walking in the Air’ …..
….As the six year old played the Tibetan singing bowl, her four year old sister murmured, “This makes my mind go away…and my soul seeks off to a faraway land!”…. 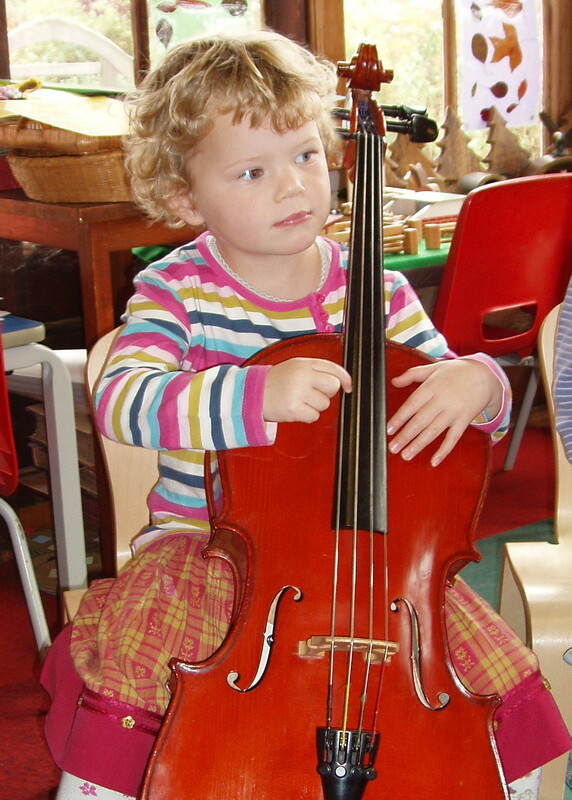 ….Children will learn far more naturally, joyfully and intuitively from being immersed in a musical environment than from formal music lessons…..